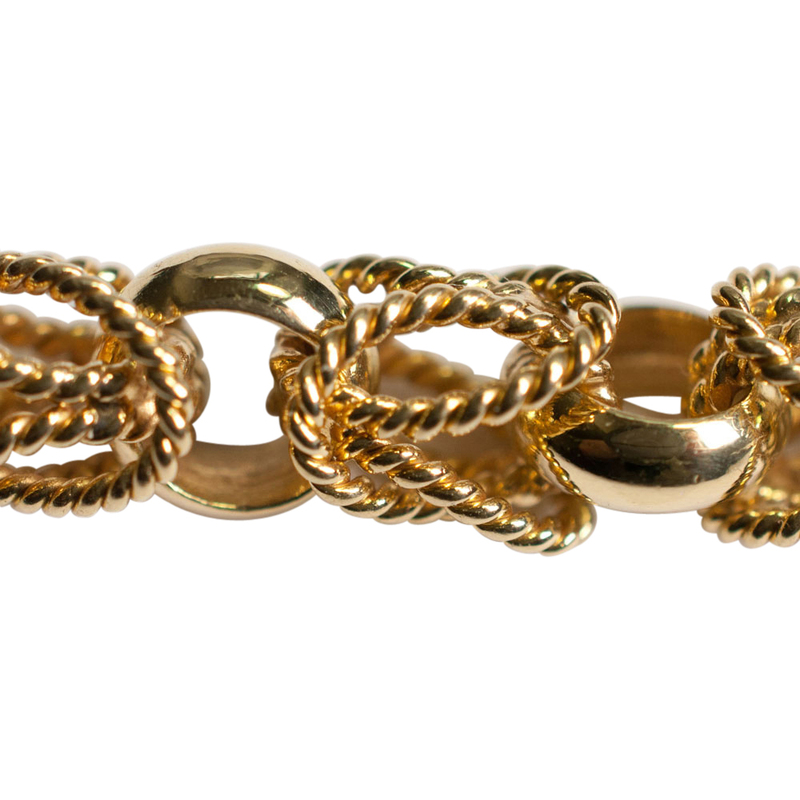 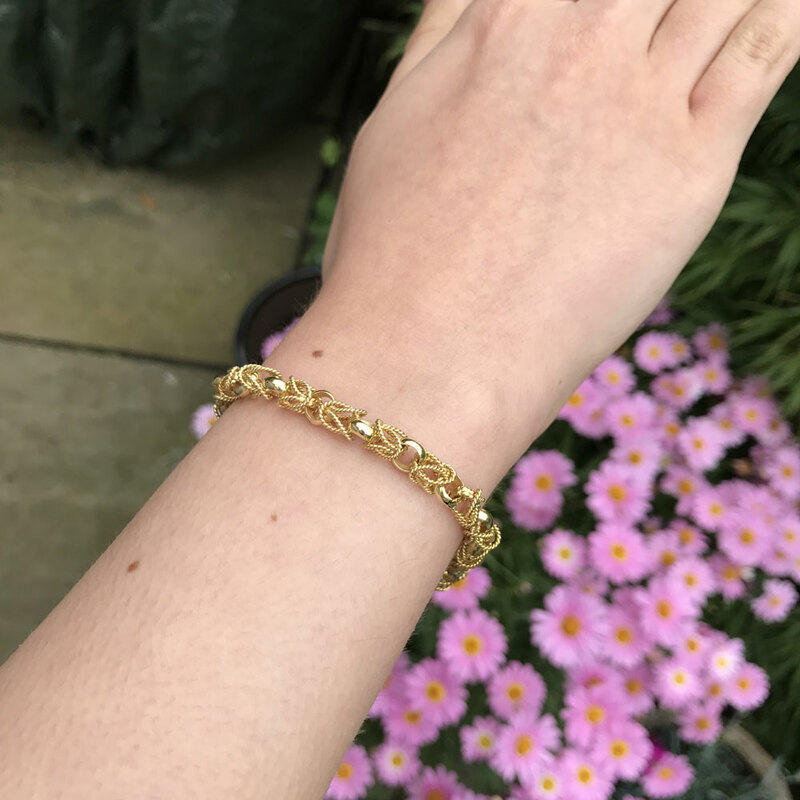 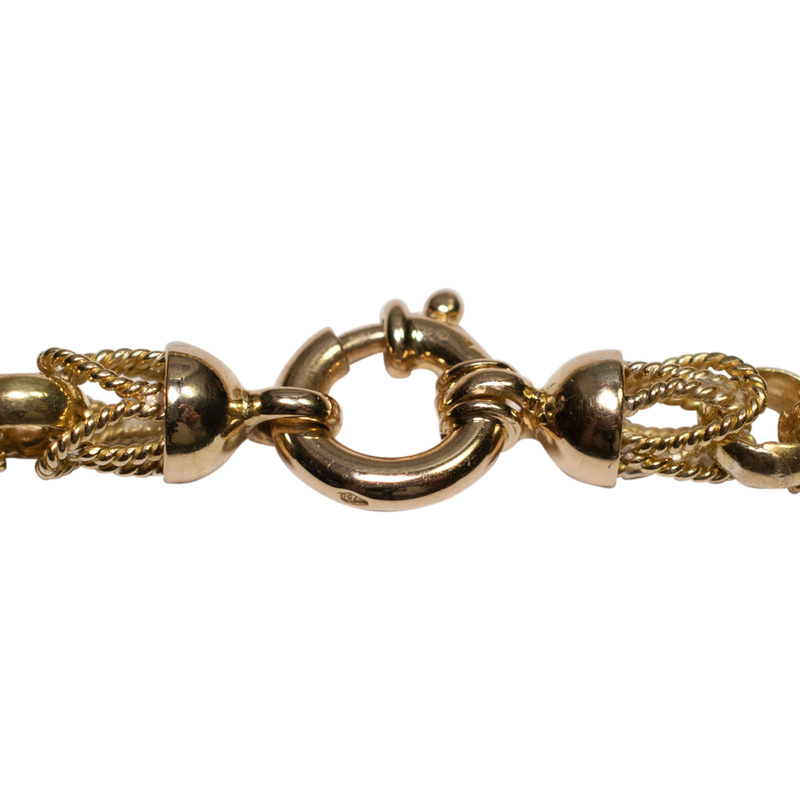 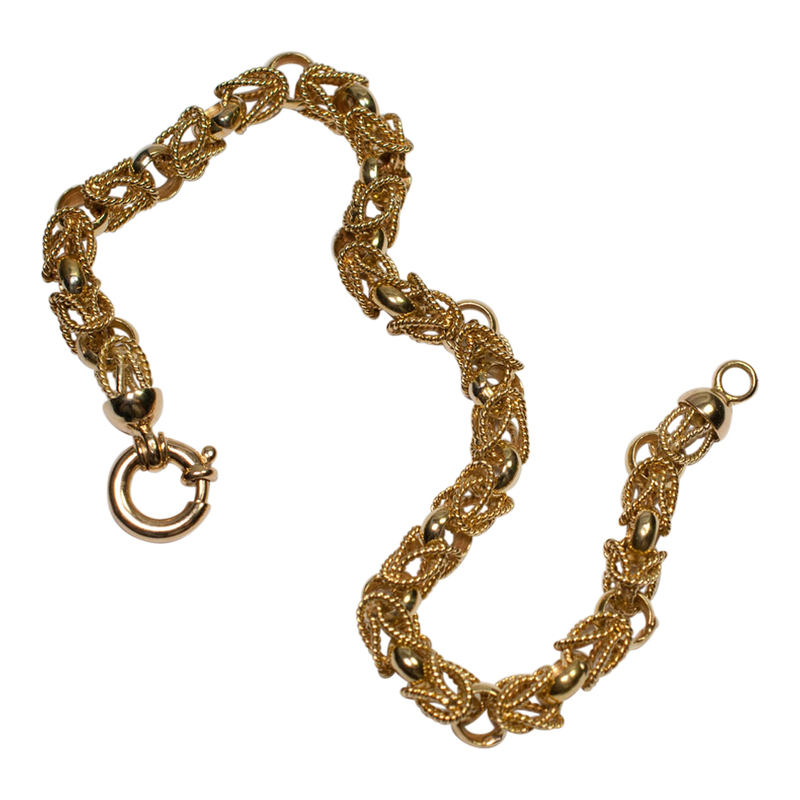 18ct gold chain link bracelet; heavy interlocking rope link bracelet in 18ct gold with a large bolt ring clasp. 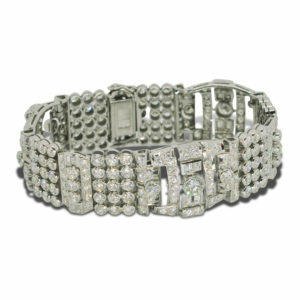 Weight 22gms; length 20cms including the clasp, so this will fit a larger wrist. 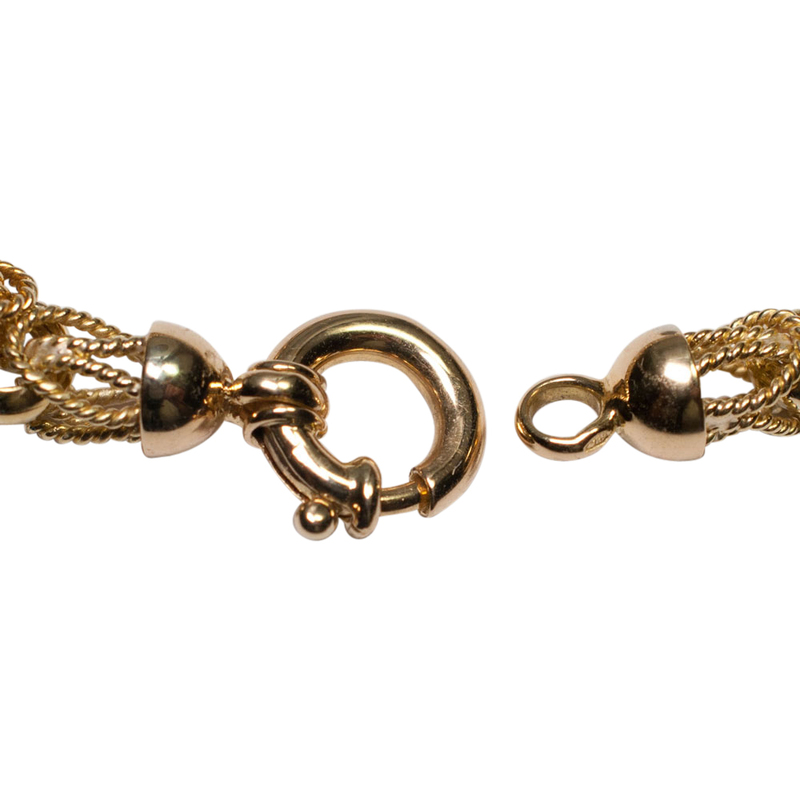 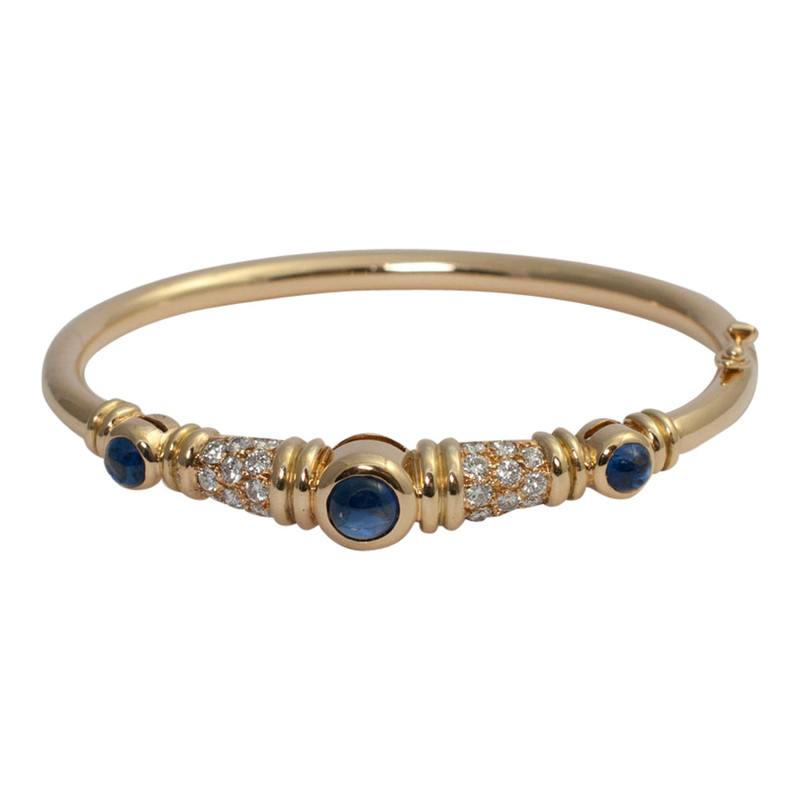 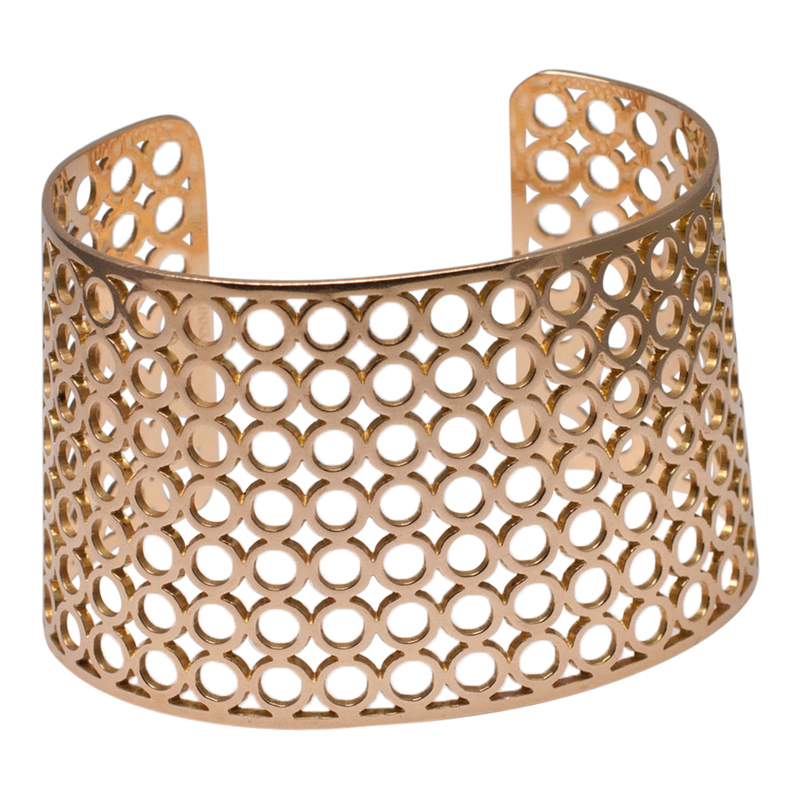 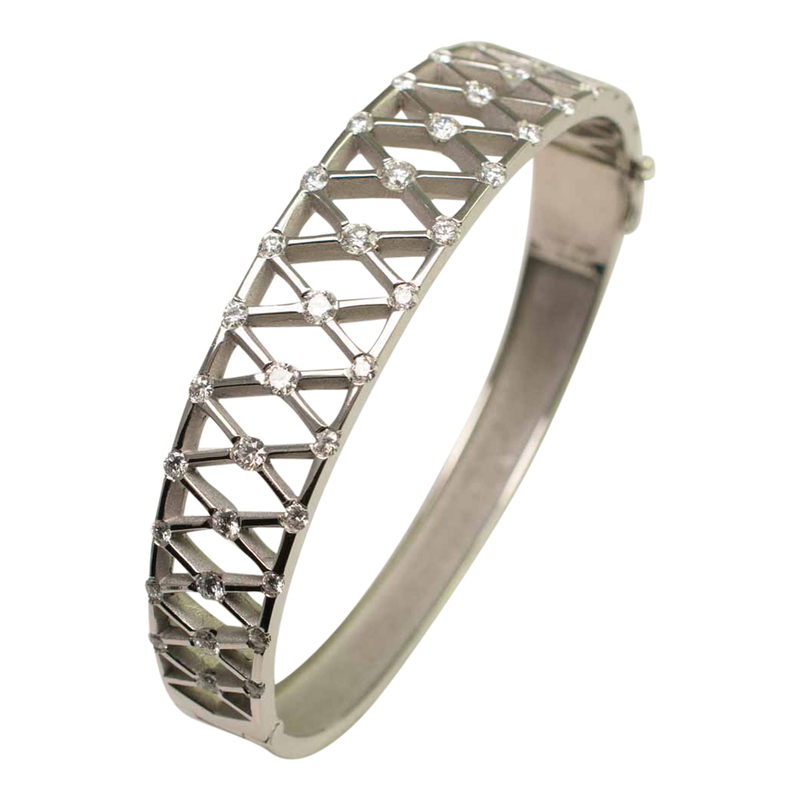 The clasp is stamped 750 (18ct) and the bracelet tests as 18ct gold. 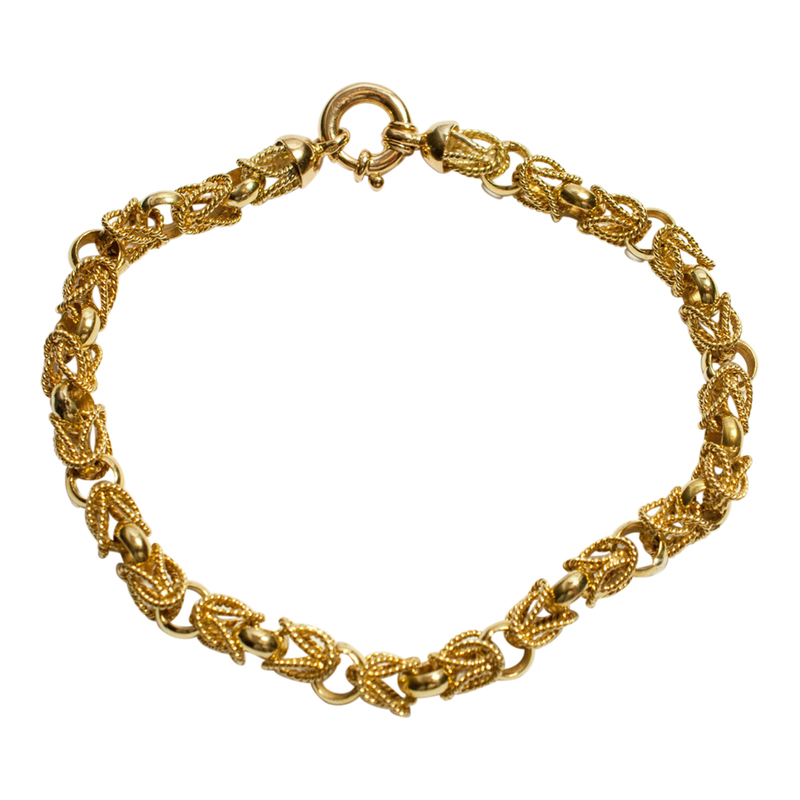 This is in excellent condition and dates from the 1960s. 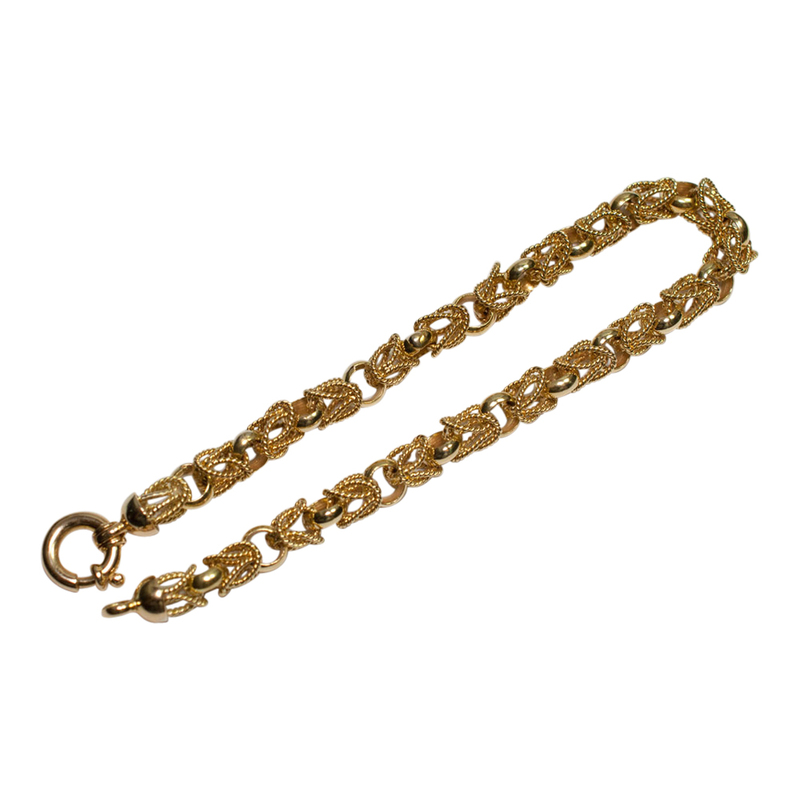 We also have the matching necklace available.